Old Navy has a lot of great deals going on in store, make sure to check them out! Oh My Goodness. I have to check them out! 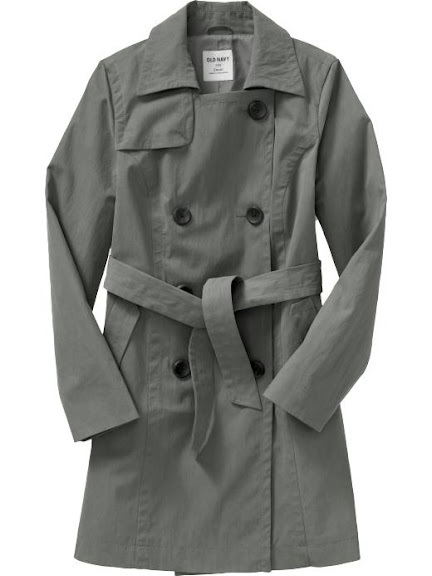 i have that trench in basic khaki...but i paid more than $13.99! got it last year.